The Thanksgiving holiday is a great time of year to spend with friends and family. During this holiday season, you may want to entertain your loved ones in a more unique setting. As opposed to sitting around a stuffy dining room table, you could consider enjoying a relaxing afternoon and evening in your outdoor living space. 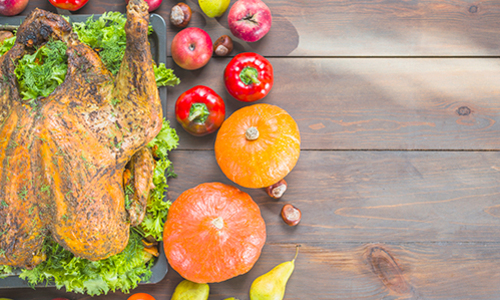 If you are thinking about entertaining your friends and family for an outdoor thanksgiving party, there are several tips to follow to make it a very enjoyable evening. During any outdoor Thanksgiving celebration, one of the main thoughts and considerations will be on what you should serve for dinner. For a fun and inspired take on a typical turkey dinner, you should consider doing a rotisserie-style jerk turkey, which can be very fun and delicious for all people to enjoy. 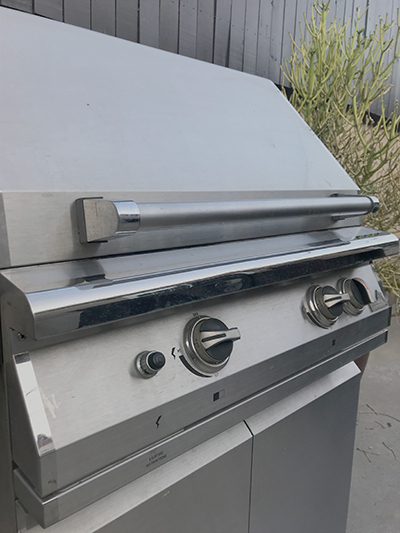 To do this, you will want to invest in a quality PGS grill that is also fully equipped with the rotisserie accessories and add-ons. 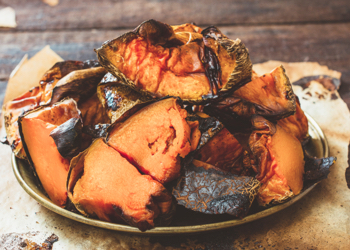 These will make it much easier for you to get your turkey done. While there are plenty of amazing recipes out there, there are still some classic options that allow you to put a unique spin on your rotisserie turkey. To do this, you will first need to prep the turkey by allowing it to thaw out completely. Once this is done, you should remove all of the innards and have it completely rinsed. Aftewards, you should add a specialized turkey rub on the exterior and interior of the turkey, which will add a crisp and flavor to the turkey. To make the rub, you will need to add two teaspoons each of salt, dried thyme, and rosemary. You should then mix this with one teaspoon each of ground pepper, sage, and garlic powder. To make it a bit sweeter, you could also add a little lemon or orange zest. This should then all be fully mixed together before being added to the turkey. 2. Mix the ingredients and rub the inside and outside of the turkey. Once the turkey is ready to be put on the rotisserie, you will want to follow a general schedule while continuing to keep your eye on it. 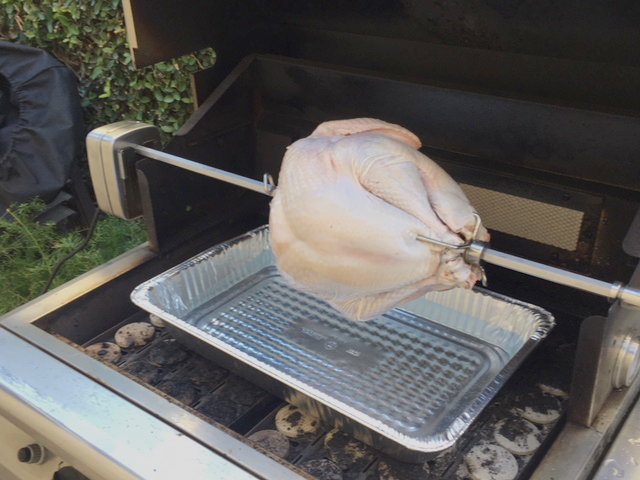 This will include setting the temperature at 350 degrees on your grill while allowing it to cook for 10 to 15 minutes per turkey pound. Ultimately, you will want to have it removed when the turkey thighs are about 180 degrees, which could take close to three hours. In the end, you will be left with a turkey that is juicy on the inside and crispy on the outside. While the Thanksgiving turkey is the focal point of the meal, the more memorable and exciting part tends to be the sides. To make the event fun, you should encourage others in your group to bring a side on their own. However, there are still plenty of great sides that you can add and prepare while your turkey is cooking. No Thanksgiving meal is complete without having a side of mashed potatoes and gravy. You can also balance these items out with a few different vegetable dishes, cranberry sauce, yams, and the ever-popular cornbread. When you are getting ready for the meal, you can also prepare and warm up many of these items using your PGS grill, which comes with a variety of side burner accessories that will work quite well when you are also using the rotisserie adaption. If you want to make your outdoor Thanksgiving party as memorable as possible, you also want to spend time thinking about your holiday table. The Thanksgiving holiday is a very important benchmark of late fall, which makes people think about changing leaf colors and beautiful scenery. If you are looking to make your holiday table pop and have a “wow” factor, coming up with a creative decorative scheme is very beneficial. One great option would be to create a centerpiece that is made of flower and other natural items that are emblematic of the holiday season. You will also want to make sure that you have a table outside that is large enough to fit all of your guests. 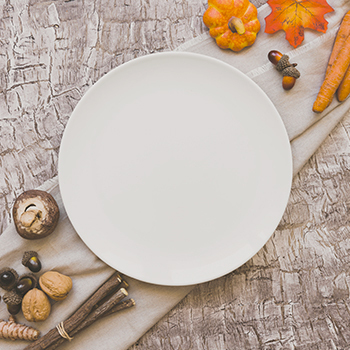 You should also consider using festive and seasonal placemats and plate settings, which will further get people into the spirit of the holiday. Finally, you will want to make the ambiance of your Thanksgiving outdoor meals as comfortable and memorable as possible. Since many meals start to be served in the late afternoon, this could mean having some dramatic outdoor lights strung over your patio, which will give an interesting glow to your outdoor dining space. Depending on where you live, you will also want to make sure that your guests are warm and comfortable. While a slight chill in the air is to be expected, some may want to make sure that they have access to outdoor heat. Some of the best outdoor heaters, such as Sunglo, Patio Comfort heaters or Ambiance Fire Features, can provide anyone with the comfort they need while enjoying the company of their loved ones. At the same time, these heaters give off some additional light, which can also help to set the mood.